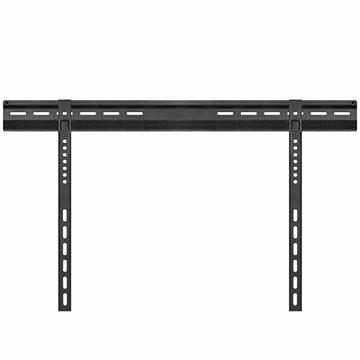 Install a 32 to 55 inch TV with a universal wall mount. These units will fit a television that’s 32, 37, 42, 46, 48, 49, 50 or 52 inches. 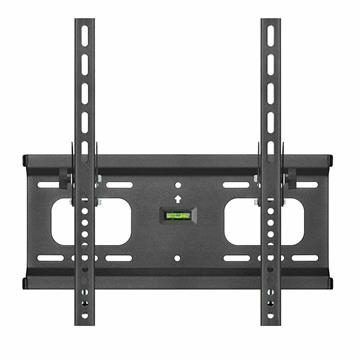 Maximize your viewing pleasure with a wall mount with a tilt bracket. These mounts can be adjusted left and right, or even up and down, to enhance the visibility. Go with a full motion mount for optimal control - these can swivel from one room to the next.